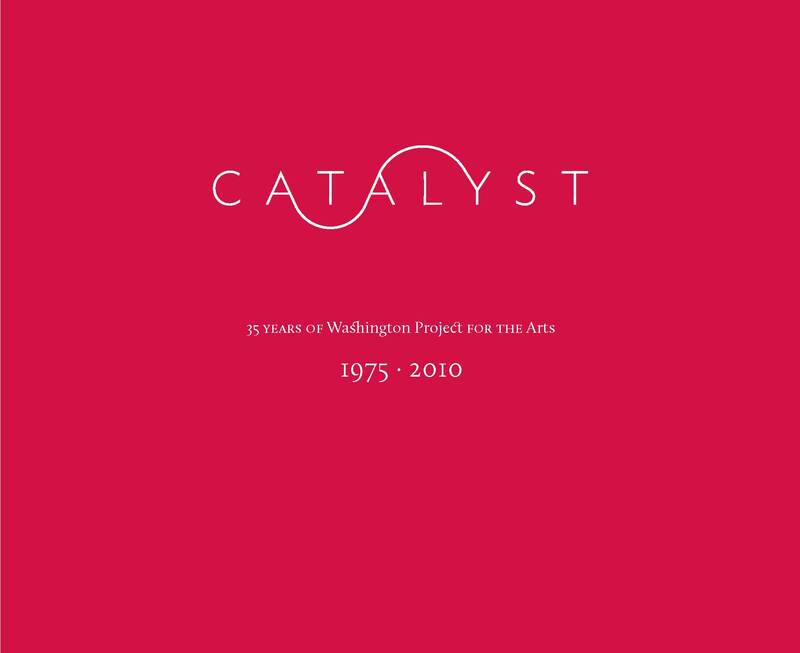 In conjunction with the Catalyst exhibition, on view November 9 through December 19, 2010 at the American University Museum, Washington Project for the Arts will publish a 136 page, fully illustrated color catalogue. With an introduction by American University Museum Director and Curator Jack Rasmussen, the catalogue features essays by exhibition curator J.W. Mahoney, former WPA Executive Director Jock Reynolds, and former Bookworks Manager Robin Moore; an illustrated timeline of selected moments in WPA’s history; and an illustrated exhibition checklist. 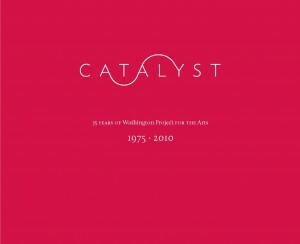 The catalogue will be available at the price of $35 through the WPA website and at the American University Museum bookstore.